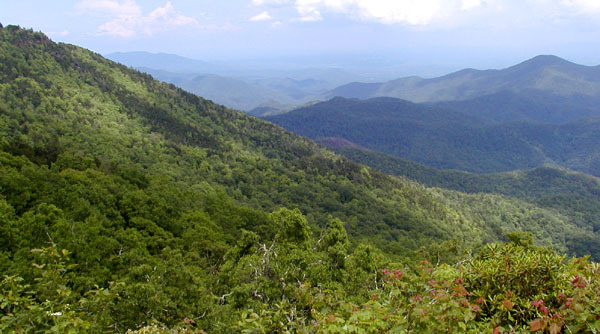 Asheville (and surrounding Western North Carolina) is well-known for being tops on lists of places travelers should see, a top food and wine destination, the number one small city for art, one of the most beautiful places in America, and an all-around awesome vacation spot. So it’s no surprise that one of the questions we get asked the most at the Inn on Mill Creek is, “Where do you go for vacation?” And while we do sometimes feel like we are on perpetual vacation simply due to the fact that we live in a vacation destination, we do have an answer. Last month, we did our own little getaway to Tybee Island, a very small barrier island off of Savannah, Ga. Have you been there? If not, we highly recommend it. 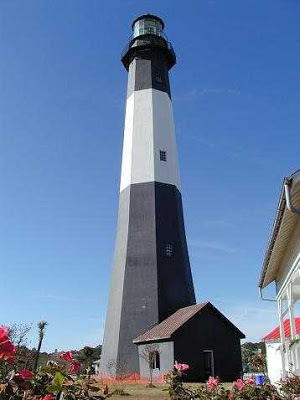 We had a wonderful time with the innpugs walking around Tybee, collecting seashells on the beach (sans dogs, who aren’t allowed on the beach; Tybee has two parks for four-legged family members), relaxing, and, oh yes, we did some geocaching while we were there, picking up ten finds, one of which was at the lighthouse, pictured below. along the Forest Service Roads around the Inn. maps — very cool to us nerdy geocachers! 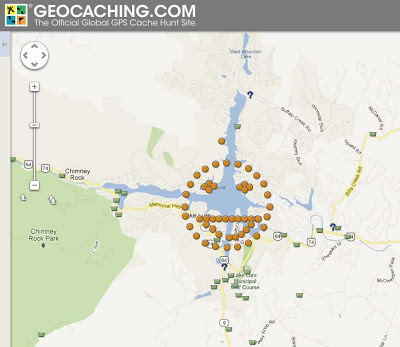 So if you’re a seasoned geocacher, new to the sport, or want to try it out while you’re staying with us, let us know and we’ll help you with getting a list of good caches nearby. This entry was posted in Uncategorized and tagged geocaching, innkeepers and innpugs, outdoors by Inn on Mill Creek. Bookmark the permalink.